LostNMissing Inc, 26 Noyes Rd., Londonderry, NH 03053 Phone: 603.548.6548. Rarely do you find an organization which is so committed to one mission, one purpose–and that is working hard and supporting families while working with law enforcement with helping to find missing loved ones. We work across the United States, 365 days a year. The entire team at LostNMissing are compassionate, devoted and dedicated. All are 100% volunteers including the Founder and Board Members. We do great work on a tight budget. Won’t you please support our work with a small donation? Thank you. 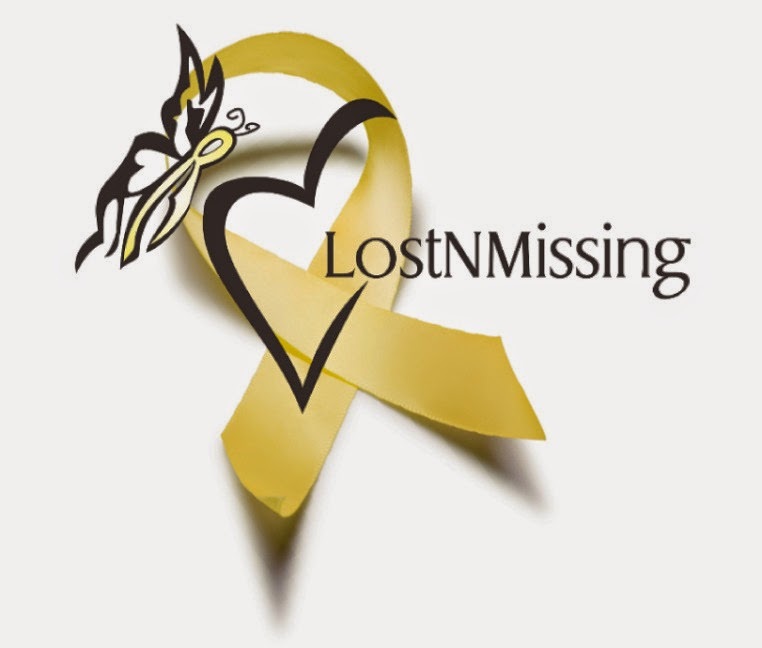 LostNMissing Inc. is a state and federally recognized, 100% volunteer, 501c(3) Non-Profit charitable organization to assist law enforcement and the families of missing. Click jar to donate online through your credit or bank account via secure PayPal. Drop a check or money order in the mail at the address below. Marketing and services for the families of missing loved ones. Creating websites for missing loved ones. Costs towards Fundraisers and Events to help bring awareness of missing loved ones. Support for family travel expenses should a loved one be located. Vinyl Banners, missing posters & mini poster cards for missing loved ones. Assistance towards investigative services for missing adults. 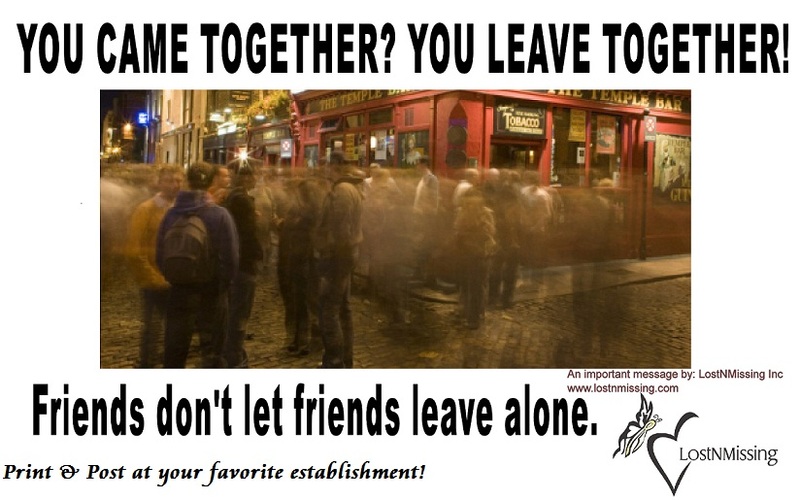 Educational Campaign: " Friends Don't Let Friends Leave Alone"
Workshop Binders, printing, paper, pens, and handout materials. LNM website fee and supplies. Provide Billboards for the families we represent should a loved one be missing for six-months, or longer. Assistance towards Reward ($500) for families we represent should a loved one be missing longer than 3 months. We value the relationship with our Corporate Sponsors. Maintaining those relationships is very important to us. We will work with all corporate accounts to be sure that your staff has access to our training materials and/or workshops on a variety of topics to help keep them and their families safe. Please consider a tax deductible corporate donation to LostNMissing. 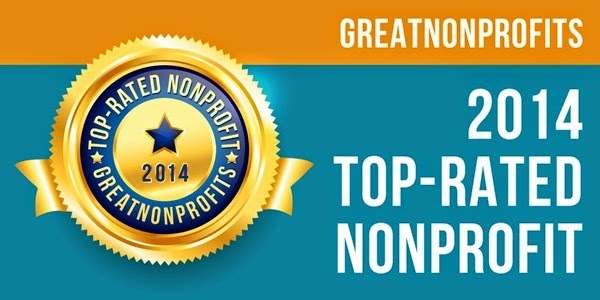 We will recognize Companies, Businesses, (online and home-based, too) along with all Corporations who provide monetary or in-kind donations on our website at this link. LostNMissing Inc., is a national tax-exempt organization under section 501(c)(3) of the Internal Revenue Code (the “code”) and qualifies as a public supported organization under Sections, or Categories: P99 (Human Services – Multipurpose and Other N.E.C. ); M99 (Other Public Safety, Disaster Preparedness, and Relief N.E.C. ); I01 (Alliance/Advocacy Organizations). LostNMissing is organized and incorporated under the laws of the State of New Hampshire. We never charge a fee for our services. All Support Members, Board of Directors, Officers and Owner are Volunteers.